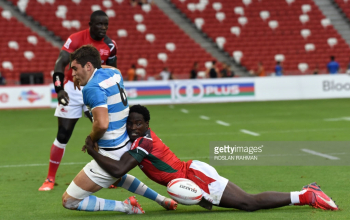 The 2017/18 HSBC World Rugby Sevens series closed on Sunday 10 June with Paris 7s at the French capital. 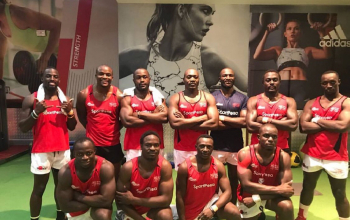 Kenya ended up eighth with a record 104 points, surpassing the century point barrier for the first time ever, after scooping three by beating Scotland in France in the 13th place during the last mile. 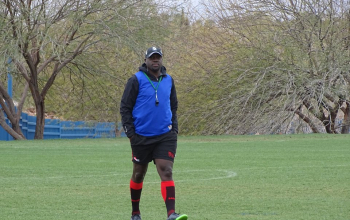 By all means it was an improved season as Kenya bettered the 63 point mark set last season as Innocent Simiyu was introduced to the circuit for his first season as coach. 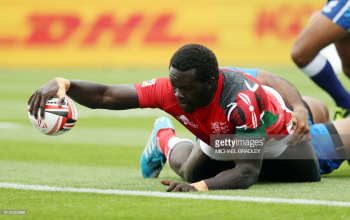 Pundits viewed a gelled squad this year but flyer Willy Ambaka who featured in all ten legs this season - matching Nelson Oyoo and Jeff Oluoch, was arguably the most outstanding player as he featured prominently in most leader-boards; tries, points, clean breaks and runs. Raga House sums up the season in numbers. 20 - The number of players used during the ten-part circuit in the just ended season. 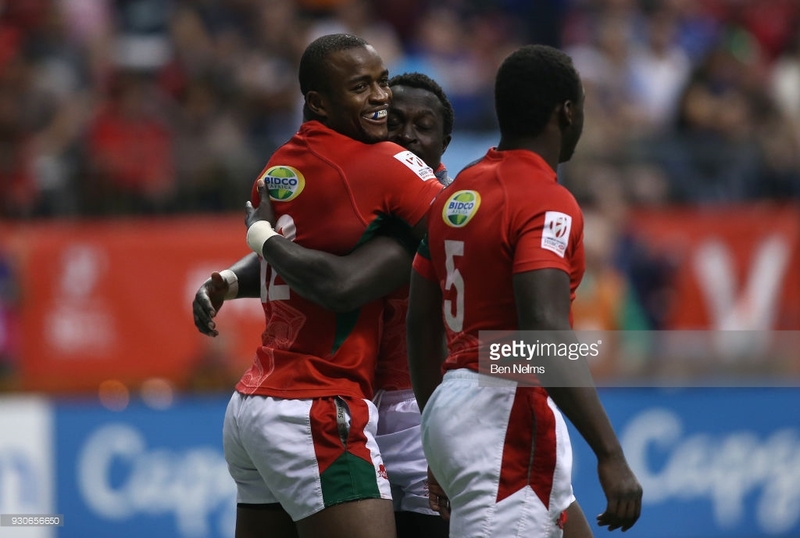 At the close of the season, Kenya won the fair play award for being most exciting team as Oscar Ouma who was Vice captain at Cape Town 7s, and skippered the side in Sydney, Hamilton, Las Vegas, Vancouver, Hong Kong and Singapore was named in the Dream team of the year. 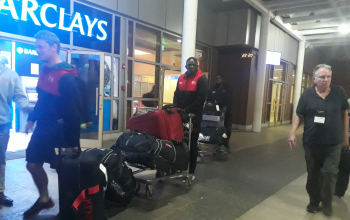 Dennis Ombachi (1), Ian Minjire, Frank Wanyama (2 each), Willy Ambaka, Jeff Oluoch, Nelson Oyoo (10 each), Andrew Amonde, Dan Sikuta (8 each), Collins Injera, Oscar Ouma (7 each), Eden Agero (9 ), Oscar Ayodi (4), Samuel Ngethe (5), Eric Ombasa, Augustine Lugonzo, Arthur Owira, Billy Odhiambo, Brian Tanga (6 each), Herman Humwa (5).